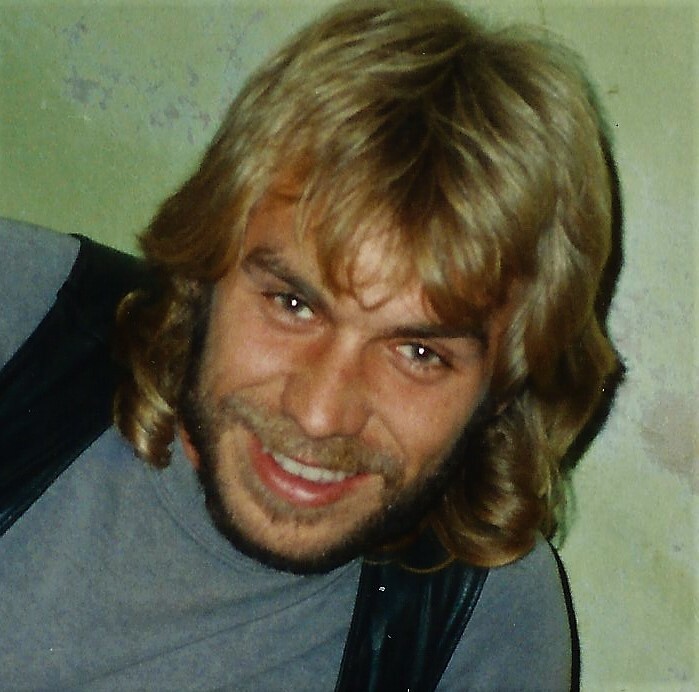 Jerry (Jaroslaw) Krzykowski, 54, our ‘long haired country boy’, passed away on Sunday, February 3, 2019. He will be missed dearly by those that loved him. Life will not be he same without his sarcastic wit, twisted outlook on life and his ability to always make you smile. A hard worker, he started out in concrete foundations, also working for Locknetics and Rostra Vernatherm. He was predeceased by his mother, Alina. He leaves behind his father Casimer, sister Ursula, brother Thomas, sister-in-law Connie, long-time companion Beverly, nephews Cody, Alex and Eric, Kelly and members of the go cart club, Eli and Gavin. He also leaves behind his beloved 1993 Ford pickup and his new toy, a twisted cherry Sportster. A celebration of Jerry’s life will be held on Friday, February 8, 2019 from 1- 4:00 p.m. at the Dunn Funeral Home, 191 West Street, Bristol, CT 06010. Please bring a favorite memory to share with the family during the last hour. Burial will be held privately at the convenience of the family. In lieu of flowers, memorial donations can be made in Jerry’s name to the Connecticut Humane Society 701 Russell Rd, Newington, CT 06111 or Animal Rescue Foundation, 366 Main St, Terryville, CT 06786.